40% of home-delivered food in Spain is ordered via aggregators. 40% of home-delivered food in Spain is ordered via aggregators, while 60% is managed directly by food service facilities. These are the conclusions of the first delivery consumption study that has just been launched by the leading consumer research consultancy firm, Kantar Worldpanel. Among the multi-brand platforms, Just Eat and Glovo stand out as the most used: 17% of people who have ordered food so far this year have used the online platform Just Eat and 5% have ordered via the Spanish platform Glovo. In line with these statistics, the majority of orders are made via telephone (64% of the time), instead of using websites (20%) or mobile apps (16%). The main destination for these orders is consumers’ own homes, given that 8 out of 10 orders are placed to eat at home, while 14% are for taking them to others’ homes and 11% to eat them at work. According to the study by Kantar Worldpanel, 17% of Spaniards aged between 15 and 75 have ordered food during the first four months of 2018. The most common users of this type of service are millennials, who make up 30% of all orders, and women (61%). A total of 60% of the time, the order is placed for the evening meal, and the most requested products are typically pizza, soft drinks and hamburgers, although meat and rice dishes also occupy an important place in the ranking. Delivery consumption usually involves an average transaction value that is 30% higher than that of organised food services on a similar occasion of shared consumption with family and/or a partner, “which represents a significant opportunity for manufacturers, restaurateurs and aggregators to continue adding value to the market”, concluded Edurne Uranga. 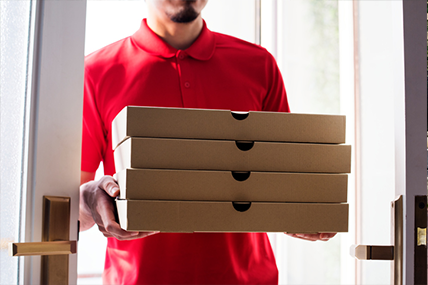 Unplanned, impulse consumption is the main reason for ordering home-delivery or food delivered to work, as occurs with any other out-of-home consumption. However, the reasons that most drive home delivery compared to other options include no desire to cook and sport events. According to Edurne Uranga, Out of Home Sector Director at Kantar Worldpanel, “when celebrating the ‘Russian World Cup 2018’, these reasons are particularly relevant for the food service trade and aggregators, and demonstrate that the industry is adapting to the demanding pace of life of Spaniards”. 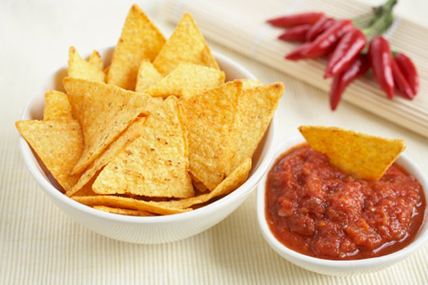 Food consumption habits and preferences in Vietnam have reflected extensive changes in Snacking. Internet gains ground in the Spanish fashion business. 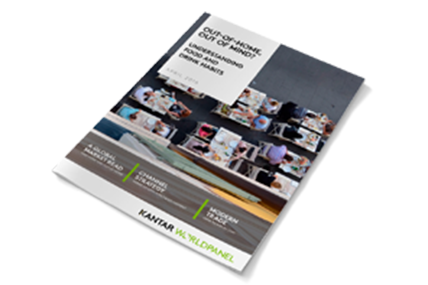 New report out: Out-of-home, out of mind? 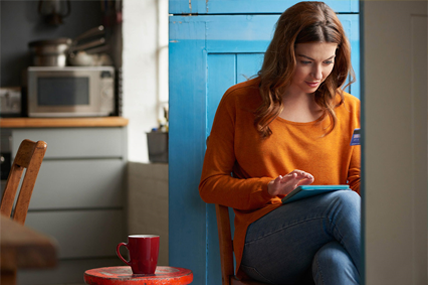 Retailers have an opportunity to recognise and consider out-of-home purchases.